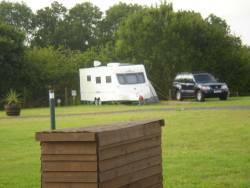 The park is approached by a private lane, and is approximately 500 metres off the A423 on the outskirts of Marton Village. Marton village lies midway between Coventry and Southam, making Lairhillock an ideal centre for touring in this interesting and attractive area. The park is convenient for the M1, M6, M40 and M69 motorways, providing ready access to Coventry, Banbury, Rugby, Warwick, Royal Leamington Spa and Stratford upon Avon.. The lane entrance is signposted from both directions. 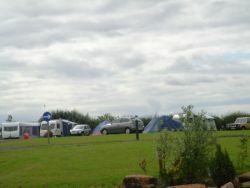 Tourers, motorhomes and tents are welcome. Well behaved dogs are allowed, but should be kept on a lead at all times. Lairhillock is an Adults Only Touring Park.